In this popular category, we offer two classic handmade toy trains. Every child should own at least one train and here you can choose between a small wood toy train and our over six foot long, seven car Jumbo Train. 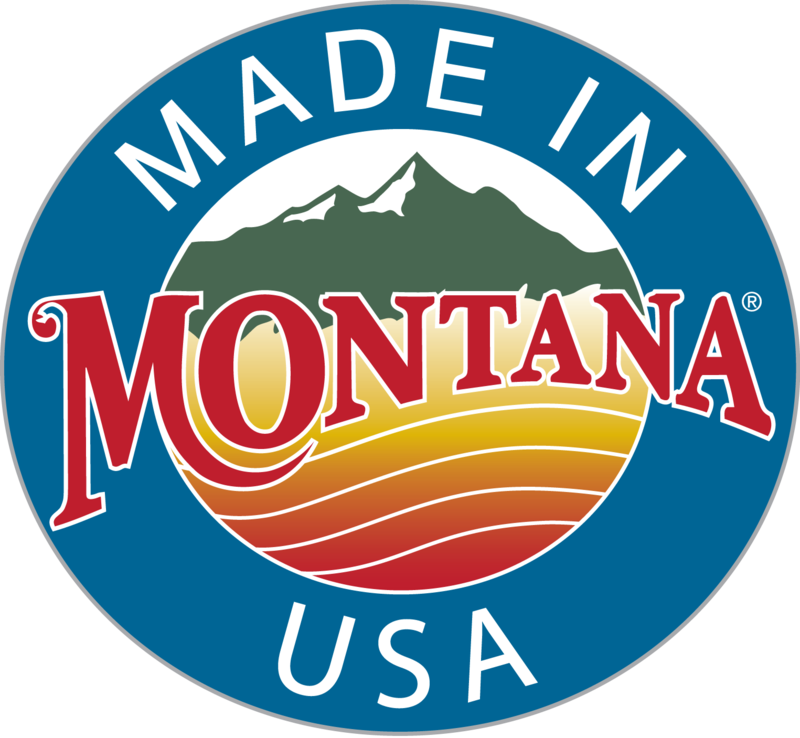 FREE GROUND SHIPPING for all products to the lower 48 States. All materials � 1999-2019 D and ME Wood Toys LLP, All Rights Reserved.